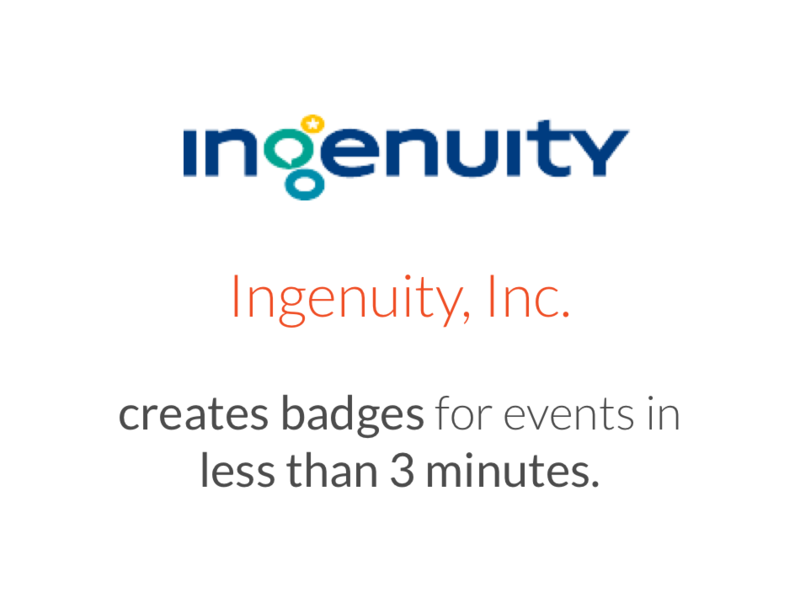 Creates badges in less than 3 minutes. Hi Tashia, thanks for taking the time to have a quick call. Yes, my name is Tashia Fouch, Office Coordinator in Ingenuity, Inc. Ingenuity is a national leader in arts data collection and mapping, a leading strategy partner to city and Chicago Public Schools (CPS) leadership, and a staunch advocate for the arts in CPS. That sounds interesting! Why do you have a constant need for name badges? Because we offer professional development events and we need name badges for the attendees. Right, ok. And have you been using Conference Badge for a while? Yes, ever since I started working at Ingenuity. They used the service before I arrived here. Nice, and what is your favourite feature? 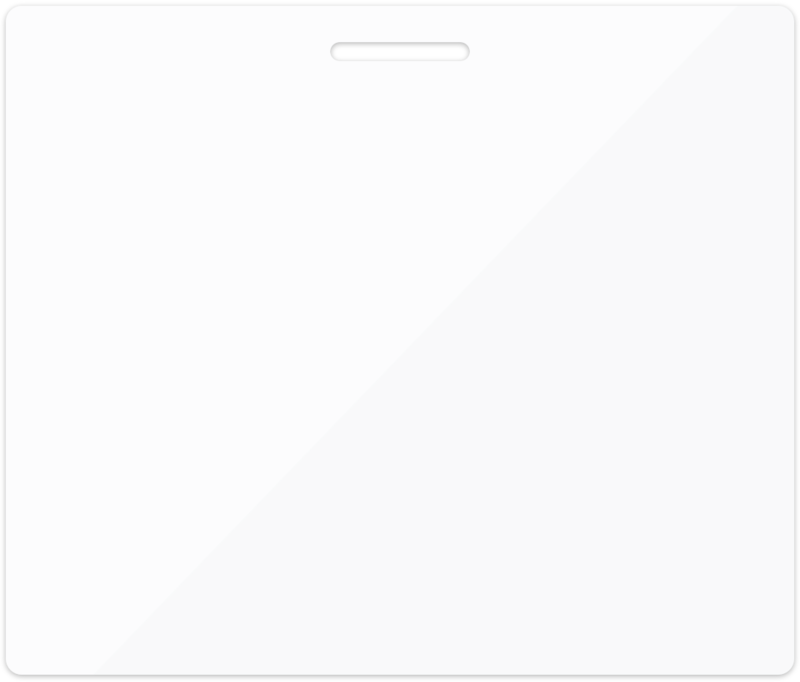 I like that you can have a blank badge PDF that can be used for walk-in attendees. Also that I can modify the design, regenerate the PDF file and not get charged extra for that. Yeah, typos are also easy to fix. Can you describe your process to make badges? Yes, all our events are hosted in Eventbrite, so I import the information from there, then use a past event template and print on Avery templates. That sounds simple, how long does that take? And comparing Conference Badge to Microsoft Word, would you says it’s less frustrating to make badges with our software? A little, yes. But I’m a graphic designer by nature, and I’ve been working over 20 years with Microsoft Word, so it isn’t much of a problem for me. But it is faster because I connect to Evenbrite, so I don’t have to export the info to a spreadsheet and then do a mail-merge with Microsoft Word. 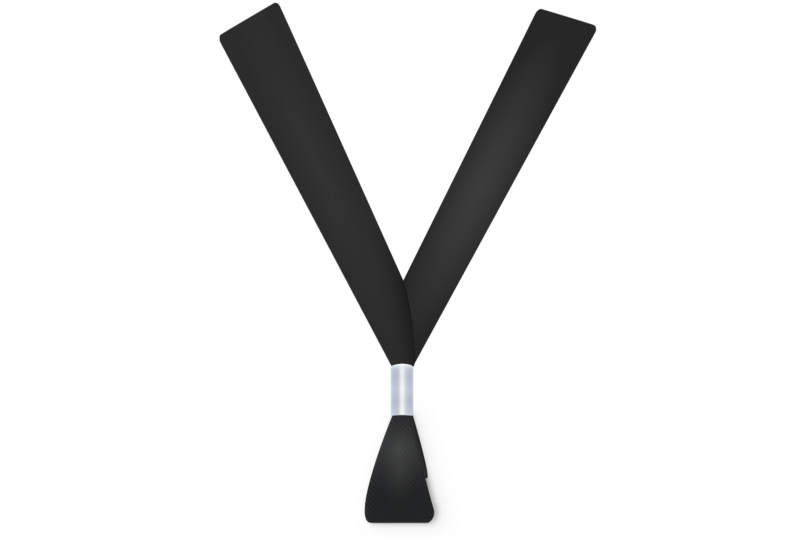 Last question, how do you think Conference Badge adds value to your work? I don’t know how to measure the value that Conference Badge offers me, but it’s pretty clear that it saves me time and it’s very easy to use. Tashia, thank you very much for your time!